Is there some other way to accomplish this? Instructions at How can AirDrop be disabled? have no effect. 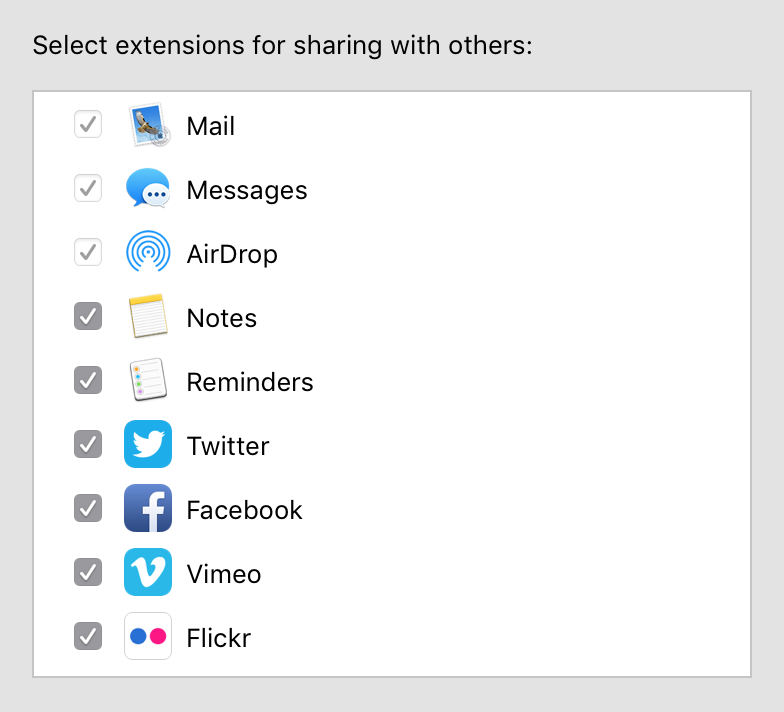 Browse other questions tagged macos airdrop . How can AirDrop be disabled? AirDrop: How to access AirDrop from command line? What is AirDrop in iOS 7? How does AirDrop retain “Developer Verification” information? And, can this be done with other methods?